Located in the center of this city, Ben Thanh has a convenient location due to its surrounding streets that are the liveliest areas of Saigon city. A large number of unique souvenir items as well as other products commonly eaten, worn or used by the Saigonese can be found here. Vendors here are rather steadfast and goods’ prices are often higher than elsewhere, so negotiating strongly and dissembling these ‘Fixed Price’ signs to buy products at good price are necessary. 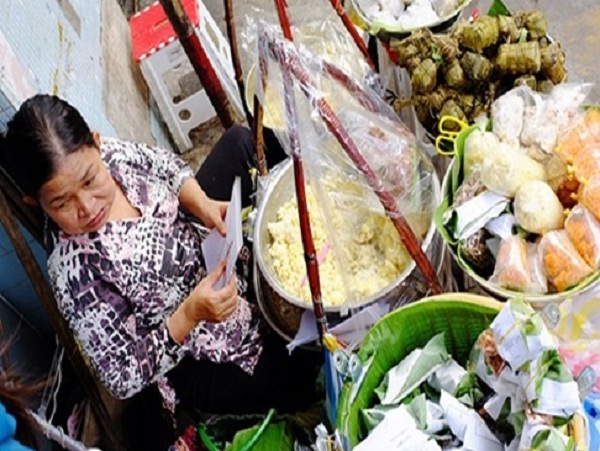 Situated on the north side of Ham Nghi Street between Ton That Dam Street and Ho Tung Mau Street, Old Market is one of the most famous markets among locals. Although having its name Old Market, the market is not the place where they sell antiques in spite of its age. This market is a true spot where a large number of imported foods, wine, shaving cream, shampoo, etc are on offer. Interestingly in Vietnamese, this market is called Cho Cu. If you write wrong or pronounce it without the correct tones it means the male genital organ; your cyclo driver will definitely be much amazed if you ask him for this. 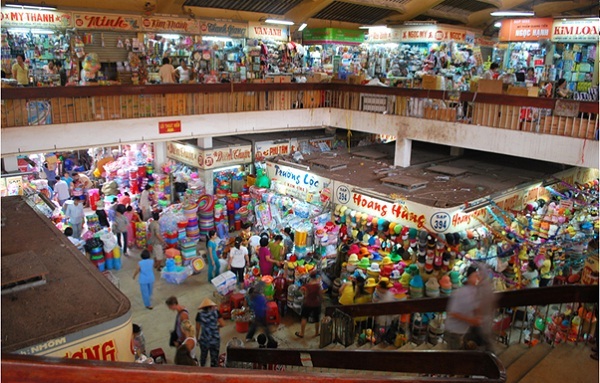 Being the major attraction in Chinatown, the crowded Binh Tay Market is the place where tourists can find everything they want or need from fresh products to Vietnamese goods and especially various items with an authentic Chinese flavor. Also attracting a large amount of Taiwanese and Chinese visitors, the area today is a popular spot for those who are on the tourist journey. For those who desire admiring the classical Chinese architecture reminiscent of years gone by coming with plenty of Chinese restaurants, Cho Lon is an ideal destination. Busy and crowded as it is the Binh Tay market is stucked with small aisles selling all process of goods. 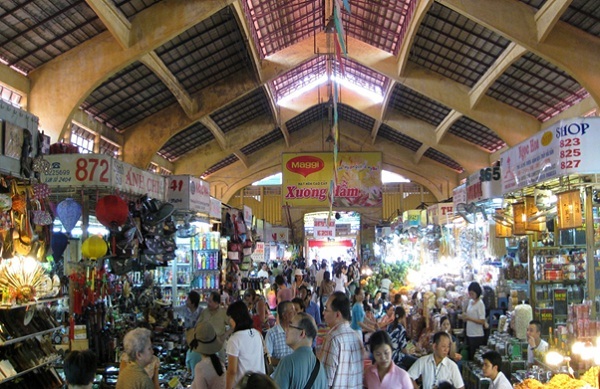 Although sometimes making tourists disappointed when compared to other markets in Ho Chi Minh City because of the non-diversity of the products, the major draw to Cho Lon is not to shop but to relish the authentic Chinese atmosphere that has remained in this area for hundreds of years. This market is also a spectacular place to experience at night.